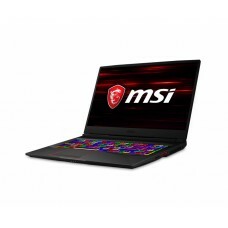 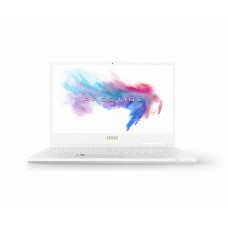 Although laptops are not recommended for gaming because of the slower performance from smaller parts, nowadays gaming laptops come equipped with a powerful processor, GPU, RAM and cooling unit. 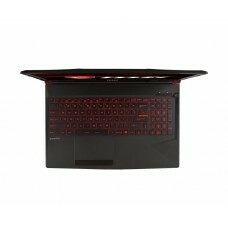 As a result, the gaming laptops become more sophisticated and costly too. 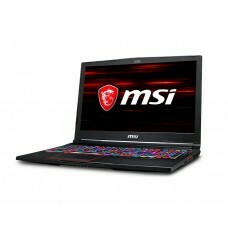 Acer Predator, Asus ROG, Dell Inspiron, HP Pavilion and some other laptops from MSI and Lenovo are the most prominent gaming laptop brands in Bangladesh. 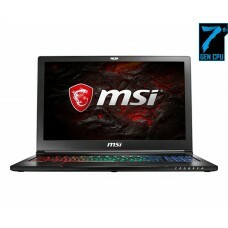 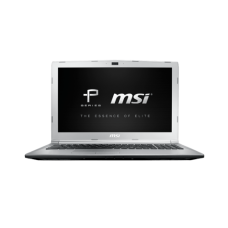 The price and specifications of gaming laptops in Bangladesh can be checked from our Star Tech website. 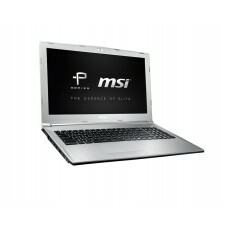 From Star Tech, you can always hope for the lowest possible price for any product in Bangladesh. 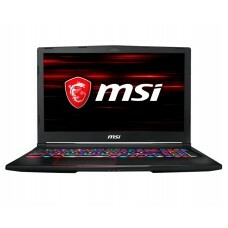 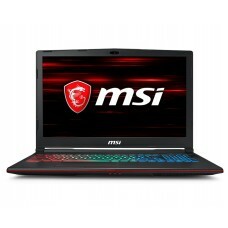 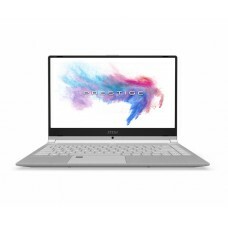 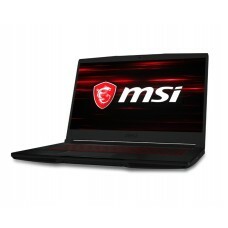 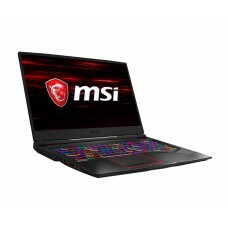 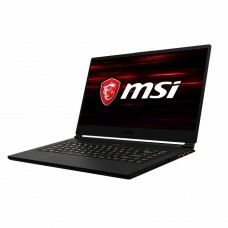 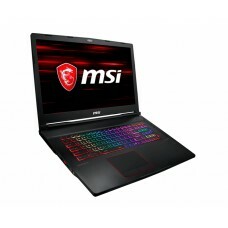 After choosing a product, check the price of the gaming laptop in BD from Star Tech website and compare it with local markets before final order. 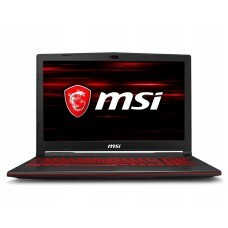 Star Tech will deliver your selected gaming laptop to your doorstep at cash-on-delivery inside any region in Bangladesh. 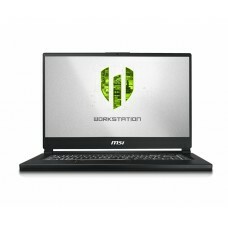 You won’t have to worry about it at all.